If you are in the market for an organic natural substance that is both a superfood and an excellent health product, look no further — Apple Cider Vinegar (ACV) is just the ticket. 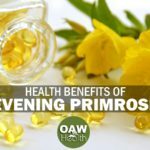 This versatile and cost-effective “wonder drug,” as some have called it, has a myriad of beneficial applications and health benefits. It also has a long history of use, dating back thousands of years. For Hippocrates, The Father of Medicine (400 B.C. 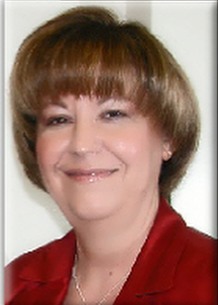 ), Apple Cider Vinegar was a mainstay of his medical practice. In fact, legend has it that he used only two main substances to treat his patients: honey and Apple Cider Vinegar. In more recent times, Apple Cider Vinegar has been a popular home remedy for both doctoring and as a nutritional powerhouse for use in foods and beverages. Before we get into the specifics of how to use this amazing natural substance, let me clarify that there is a huge difference between most Apple Cider Vinegar available in the grocery stores and the “real thing.” True, raw, natural Apple Cider Vinegar is a brownish liquid containing a gelatin-like substance that appears as little cobwebs floating in the vinegar. This is known as “the mother of vinegar,” and is a natural by-product of the fermenting process that is the heart of all the many nutritional and medicinal benefits. Choose an Apple Cider Vinegar made from whole, organic apples and is not filtered, distilled, or pasteurized. Apple Cider Vinegar is actually fermented twice, once to form hard cider and then again to become vinegar. Most commercially available vinegar is clear because of distillation, filtration, and other manipulations to improve their appearance. 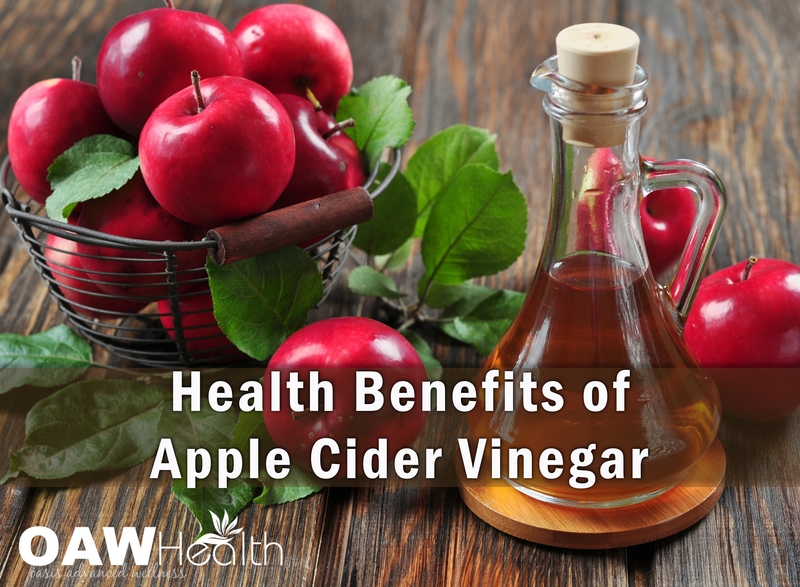 However, by doing this almost all of the benefits of true Apple Cider Vinegar are lost. How Can Apple Cider Vinegar Be Used? A great way to start the habit of including Apple Cider Vinegar in your wellness program is to begin every morning with a glass of Raw Apple Cider Vinegar water. Make your Raw Apple Cider Vinegar water with 32-ounces of purified water, 1 Tbsp. of Raw Apple Cider Vinegar and 1 tsp. of raw honey if you wish (some individuals prefer the vinegar alone, minus the honey). Keep your mixture in the fridge. 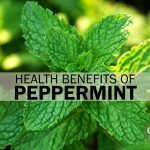 Many people practice this religiously, and find that it gives them a natural boost of energy, helps to keep their bowels regular, helps with aches and pains, and even improves their skin by giving it a vibrant, healthy glow. However, I think that one receives the best benefit by drinking ACV water throughout the day. I recommend making up a gallon of distilled water and adding 2-3 tablespoons of Apple Cider Vinegar and then using this as your water for the day. Some prefer to add a cap full of ACV to each individual glass of distilled water they drink. It doesn’t take long to get used to the taste of ACV water and most people find that in no time they actually prefer it over their regular water. What Are the Known Health Benefits of Apple Cider Vinegar? Organic Apple Cider Vinegar includes a host of bio-active ingredients including vitamins, minerals, and antioxidants. Here are some of the main components and their benefits. The double fermentation process creates many beneficial enzymes and acids that are terrific for all of the body’s processes, especially digestion, the immune system, and skin/hair health. Enzymes in Apple Cider Vinegar help extract calcium from your diet and make it more available to the body. Pectin is a fibrous substance that clears the arteries and brings down blood pressure. Some research indicates that vinegar could lower cholesterol in laboratory rats. Another study revealed that acetic acid (vinegar) can lower blood pressure in rats (Kondo et al, Bioscience, Biotechnology and Biochemistry, Dec. 2001). Vinegar is also found to decrease triglyceride levels and VLDL levels (the damaging form of cholesterol) in animal studies. Potassium is found in Apple Cider Vinegar (which also helps calcium to work better), and this mineral is used in the body for many bodily functions including proper cellular operation, strong teeth, fingernails, and healthy hair, as well as aiding the body to rid itself of toxins. Several major antioxidants are also present in Apple Cider Vinegar, including beta carotene, which protects from free radical damage and bolsters the skin by firming it up and acting as an anti-aging agent. Apple cider vinegar may help break up and reduce mucous in your body, helping to clear your sinuses. It also has antibacterial properties, making it potentially useful for infections. Apple Cider Vinegar also has helped many people to lose weight. Researchers are not exactly sure why this occurs, but believe it has to do with how the vinegar helps the body to break down fat. Natural malic acid is also an active ingredient in Apple Cider Vinegar. This wonderful substance acts to fight off fungal and bacterial infections and dissolves uric acid, a compound that is often responsible for joint pain. When adding vinegar to food, the organic acids in vinegar, especially the acetic acid, go into cell membranes to kill bacteria. Foods fermented with vinegar contain a natural arsenal of antimicrobial organic acids, including acetic, lactic, ascorbic, citric, malic, propionic, succinic, and tartaric acids. Apple cider vinegar is made by fermenting the sugars from apples Which turns them into acetic acid, the active ingredient in vinegar. Acetic acid controls appetite, increases insulin sensitivity and helps to produce protein in the body that helps decrease fat storage. Acid reflux is most often a result of having too little acid in your stomach. Acid reflux is easily improved in most people by consuming one tablespoon of raw, unfiltered apple cider vinegar in a large glass of purified water daily. The pectin in apple cider vinegar can also help to soothe intestinal spasms. The list of how people have benefited from Apple Cider Vinegar is long and impressive. It makes an excellent household cleaner, a fine hair conditioner, and a topical treatment for skin conditions like eczema and psoriasis. Many people like to marinate meat, fish, and vegetables with the vinegar as well, providing flavor, tenderizing, and adding a powerful nutritional punch. Healthy salad dressings and vegetable dips can also be made with Apple Cider Vinegar. 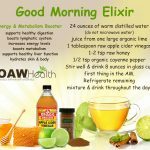 Experiment with this elixir of health and come up with ways of your own to enjoy its many benefits. 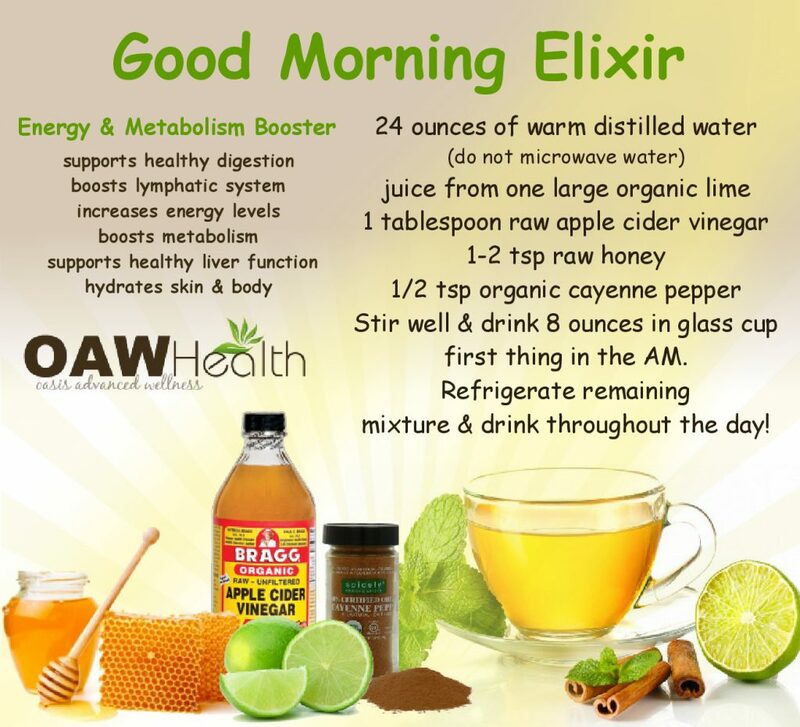 Drinking just eight ounces of the Good Morning Elixir Energy & Metabolism Booster recipe below can support healthy digestion, boost lymphatic system, increase energy levels, boost metabolism, support healthy liver function and hydrate your skin and body. Not many morning drinks can boast of all these great health benefits. Try it for a couple of weeks and see if you don’t feel the difference! While distilled white vinegar is excellent for cleaning and laundry, when it comes to health purposes, avoid the perfectly clear varieties that you see on grocery store shelves. For health, you want organic, unfiltered, unprocessed vinegar, which has a murky-look. That murky-look is caused by a cobweb-like substance that called the “mother”. A reminder, if you are considering taking apple cider vinegar for health reasons, long-term and excessive use may cause low potassium levels and can adversely affect your bone density – moderation is the key. In addition, apple cider vinegar may interact with diuretics, laxatives, and medicines for diabetes and heart disease. If you are under the care of a physician and you want to try a course of apple cider vinegar, talk to your physician first to make sure it won’t interfere with any of the medications you currently take. 1. Rutala WA, Barbee SL, Aguiar NC, Sobsey MD, Weber DJ. Antimicrobial activity of home disinfectants and natural products against potential human pathogens. Infect Control Hosp Epidemiol. 2000 Jan;21(1):33-8. 2. Johnston CS, Buller AJ. Vinegar and peanut products as complementary foods to reduce postprandial glycemia. J Am Diet Assoc 2005 Dec;105(12):1939-42. 3. Johnston CS, Gaas CA. Vinegar: medicinal uses and antiglycemic effect. MedGenMed 2006;8(2):61. 4. Kishi M, Fukaya M, Tsukamoto Y, et al. Enhancing effect of dietary vinegar on the intestinal absorption of calcium in ovariectomized rats. Biosci Biotechnol Biochem 1999 May;63(5):905-10. 5. Liljeberg H, Bjorck I. Delayed gastric emptying rate may explain improved glycaemia in healthy subjects to a starchy meal with added vinegar. Eur J Clin Nutr 1998 May;52(5):368-71. 6. O’Keefe JH, Gheewala NM, O’Keefe JO. Dietary strategies for improving post-prandial glucose, lipids, inflammation, and cardiovascular health. J Am Coll Cardiol 2008 Jan 22;51(3):249-55. 7. Ostman E, Granfeldt Y, Persson L, et al. Vinegar supplementation lowers glucose and insulin responses and increases satiety after a bread meal in healthy subjects. Eur J Clin Nutr 2005 Sep;59(9):983-8. 8. White AM, Johnston CS. Vinegar ingestion at bedtime moderates waking glucose concentrations in adults with well-controlled type 2 diabetes. Diabetes Care 2007 Nov;30(11):2814-5. 9. Yamashita H, Fujisawa K, Ito E, et al. Improvement of obesity and glucose tolerance by acetate in Type 2 diabetic Otsuka Long-Evans Tokushima Fatty (OLETF) rats. Biosci Biotechnol Biochem 2007 May;71(5):1236-43.